Sometimes I find that podcasts are a lot of fluff without much substance. Not so for this Visual Mindscape screenwriting podcast with award-winning screenwriter Bill Boyle, hosted by the International Screenwriters Association (ISA): http://www.networkisa.org/podcast.php?id=3067. Bill provides lots of excellent tips for writing your screenplay in a more powerful, visceral way, and it’s free! Thanks for the great suggestion, I have not heard of that one yet. This list has something for everyone. Some light hearted posts, some very hard hitting, others that will really get your inspirational juices flowing. I would definitely mention The Writer Files at Rainmaker.fm with Kelton Reid who interviews different types of renowned writers (e.g. recently J. Goins or J. Penn of your list). Thanks for the recommendation Lukas, sounds like a good one! Helping Writers become Authors by KM Weiland is one the best podcasts I’ve listened to. I’ll have to check that one out Randy, thank you! I hope that you’ve found some new ones from this list too. 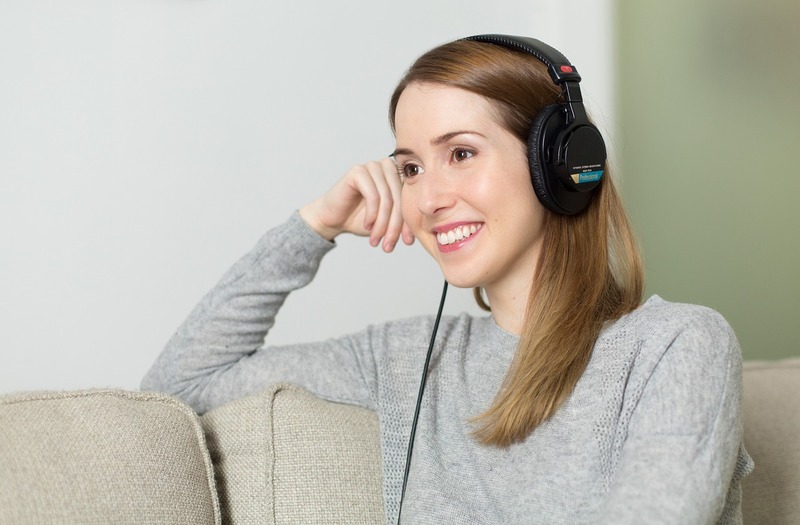 Podcasts are a fantastic way to gain new skills and perspectives for your writing. They can also help you to keep up with the latest industry news and trends. Thank you for the share. Thanks for the list. It gives me something to listen to the next couple of days I’ll spend scooping snow. Writing Excuses is by far my favorite. I love the format, and with only fifteen minutes, they get right to the point. Hi Jason, hope you find some new podcasts through this list. Come back and let us know which ones you listen to! This is a great list – thanks for sharing! I’m definitely going to have a listen and I agree with the “no-fluff” comment. Thanks for the list Brianna! And I need to add the amazing Story Geometry podcast hosted by a filmmaker / aspiring novelist (me 🙂 in partnership with Pam Houston’s literary non-profit Writing by Writers. We launched in August and are 7 episodes in to our Season One. Thanks for giving it a listen! Thanks Ben for the recommendation! I’ll have to take a listen soon. I’d have to add the authorstrong podcast to this list, and unlike all the others … its daily! I’d add Ben Hess’ Story Geometry mentioned above. Thus far, it features many of the great writers teaching at Pam Houston’s Writing by Writers workshops. Good stuff. Also, for years, I’ve listened to Barbara DeMarco Barrett’s Writers on Writing. Not a podcast, first and foremost, but a radio show that’s aired for 15-some years at KUCI 88.9 FM. Check out the extensive archives. The Rocking Self-Publishing Podcast (http://rockingselfpublishing.com/) with interviews of successful self-published authors. Ditch Diggers (http://ditchdiggers.murverse.com/) where Mur Lafferty and Matt Wallace talk about writing as gritty job, i.e. less listening to your muse and more digging a ditch. Great list, Brianna. Thanks so much! And I’ll cast another vote for Story Geometry where Ben Hess weaves the words and craft of writers like Steve Almond, Ron Carlson, Lidia Yuknavitch, and Pam Houston into inspiring podcasts. A great place to start: Episode 1–you don’t want to miss any of it! Great list. Thanks for compiling it. I have been adding episodes like crazy! I would also add So you want to be a writer an Aussie Podcast by two fantastic writers Allison Tait and Valerie Khoo. They talk about writing, blogging and freelancing as well as interviewing writers, agents and other industry experts. I agree. So You Want to be a Writer is my favourite podcast, full stop. Definitely a must for all writers especially for author interviews. There are so many to choose from – thanks for compiling this list, Brianna! Like Renee, I’m a big fan of “So You Want to Be a Writer” – actionable, practical advice served up in a friendly environment. For a “deep dive” into the craft of writing, I’d recommend “Story Geometry”, mentioned above. It talks about the art of storytelling and how to weave that throughout the prose. And then if you’re wondering about the reality of making a business out of writing, that’s covered too. I have been really enjoying In Her Room featuring women writers from around the world. Some beautiful conversations where I often find myself talking to the podcast, or just nodding along with something that has been said. Thanks for this list. I now have some new ones to try out! I listen to a few of those podcast – my favourite being The Creative Penn by Joanna Penn. I also enjoy The Rocking Self Publishing podcast, The Worried Writer and a new one I’ve just started listening to is Elizabeth Gilbert’s podcast, based on her new book, Magic Lessons. Thanks for mentioning The Narrative Breakdown, Brianna! We just posted episode #60, on writing quality dialogue. I’m surprised you haven’t mentioned The Writing Show. Deep archives, deep data. 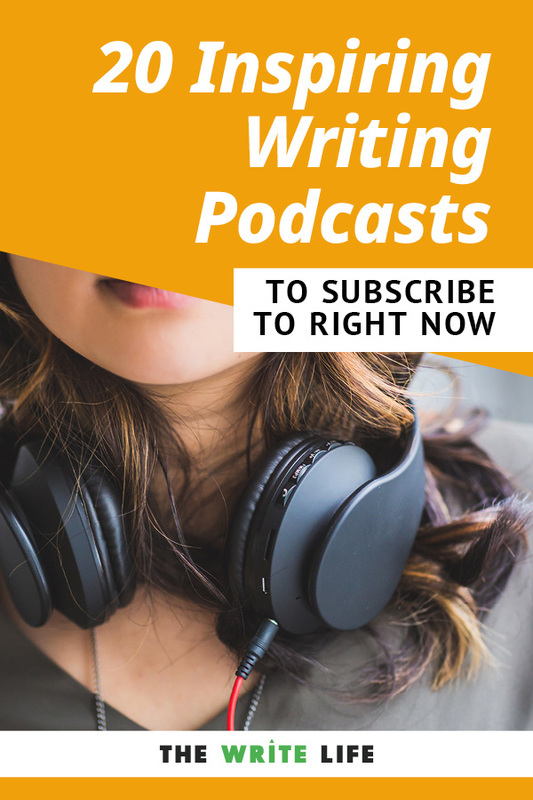 Ed Gandia and Ray Edwards both have writing related podcasts that are a wealth of information, especially if you’re doing copywriting or content marketing writing. Great list – may I suggest, http://www.writergroupie.net – I interview authors of all genres to see how they did it. Your Creative Life Podcast with Vanessa Carnevale is my favorite. Really inspiring for writers!